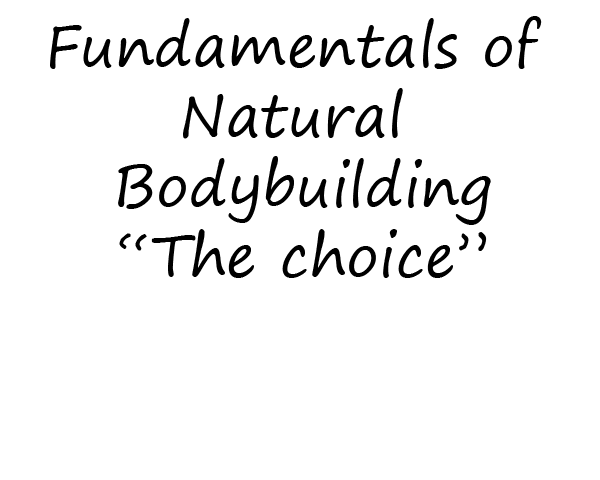 Fundamentals of Natural Bodybuilding - "The choice"
Countless articles have been written on the topic of gaining muscle mass, being shredded or improvement of your athletic results. Specialized bodybuilding magazines are constantly convincing their readers about the latest “Super fast muscle mass gaining” or building “Alien triceps”. Normally such magazines give example programs of some of the known IFBB pro athletes. In this article we will cover the fundamentals of natural bodybuilding as the most important base to start building muscle mass. Very often the reader is trying to comply with these diets, or try to focus on the implementation of a training technique, quoted as “The next hit in bodybuilding.” Very soon, the young and energetic reader of this magazine gets disappointed and confused due to the fact that this technique does not give the desired results, or reaches a “plateau” in which progress becomes impossible. Young and inexperienced bodybuilding enthusiasts are not aware of, but for most people who are “deep” in bodybuilding circles know that the most important factor that distinguishes professional bodybuilders and ordinary fitness maniacs are two main things: anabolic hormones and other stimulants and of course the fact that they all live literally in the sport. From a practical perspective, the use of anabolic stimulants and other synthetic products allow professional bodybuilders to make heavy workouts, help them to recover faster and consequently more effective muscle growth than the average trainee, who is trying to do the same exercises and follow the same diet. Many of the young fitness athletes sometimes get frustrated when they realize that their favorite bodybuilder from the covers of the magazines used drugs to be what he is. Consequently, most of them decide that should begin regular use of these drugs and stimulants as well. In Eastern Europe, for example, the use of prohibited substances is abused, given the fact that there is no control over their distribution. In some countries, anabolic agents are considered “mandatory” for anyone who practices bodybuilding in some form. Most of these young enthusiasts were told that the greatest results are achieved only through the use of anabolic drugs. In most cases they achieve rapid and sometimes extreme results, in the beginning, thus they are grasped quickly on the “hook.” In this way, however, fitness enthusiasts enter a vicious circle in which the use of steroids becomes imperative for muscle development and hypertrophy (growth). Whenever he discontinues the use of these anabolic steroids, then the counting starts and the awaiting of the moment when the next cycle should begin. That is the most important problem of the modern uneducated fitness enthusiast (bodybuilder-enthusiast) who has access to anabolic steroids. 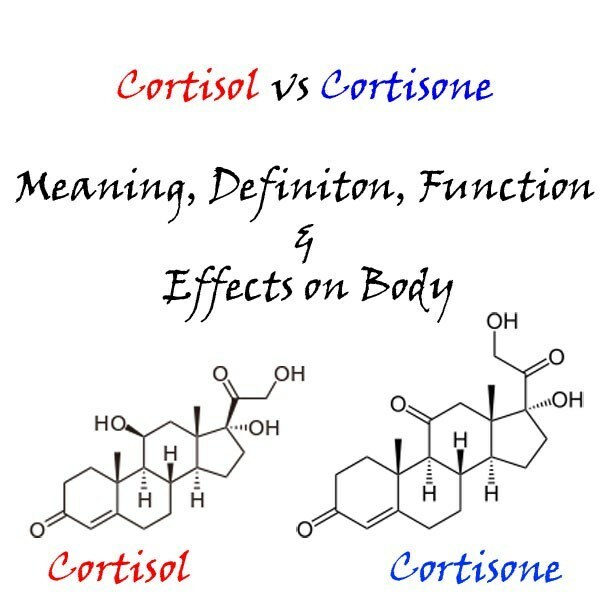 Besides the significant number of potential side effects associated with non-medical use of anabolic steroids prevents significantly the increase of muscle mass the “natural” way. This is where the huge disappointment of the fitness enthusiasts come – the natural way to progress is difficult but after considerable use of steroids – sometimes it is impossible. 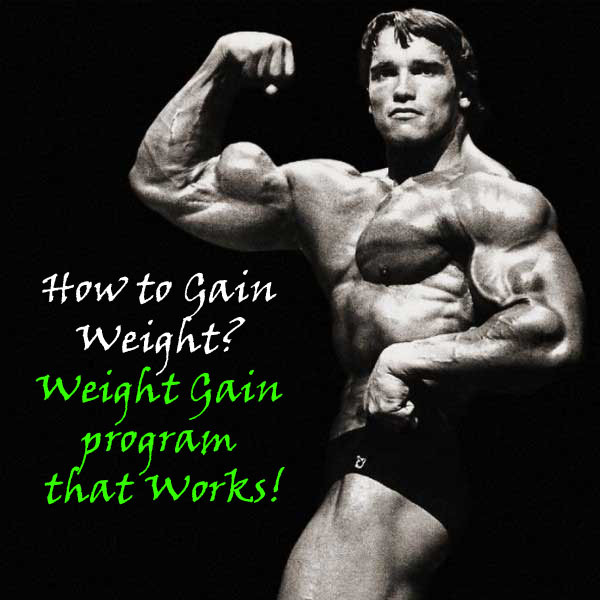 Consequently, people begin to preach the theory that the only way to significant muscle progress is the use of steroids without which nothing can be done. For a well-educated bodybuilder, it is more than obvious that taking anabolic steroids from the very beginning is a completely wrong strategy that can damage your health. Generally, there are (but rarely) bodybuilders who have been constant and strict over the years – not missing a workout or a single meal in the heavy eating diets, and who have managed somehow (thanks to the good gene, of course) to achieve good visual and sports achievements without the use of anabolic steroids and other forbidden sport drugs. 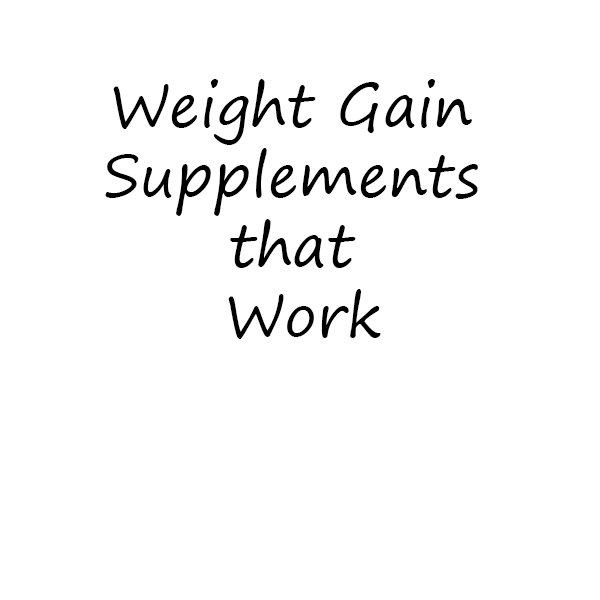 However, they are people who have never been afraid to experiment and see how their own bodies respond to a variety of methods, diets, supplements and workout techniques or a combination of both. Of course, in many cases they are called “steroid animals,” just because somehow they have managed to build physics many enthusiasts who use anabolic preparations only dreamed of. The reality in bodybuilding is the following: this is not just a sport but a way of living. There are very few people who have internal “engine”, willpower, motivation and courage to plunge into the tops in a sport in which to be number one, goes hand in hand with the use of anabolic agents. This article is for all of you who think that they have the willpower (like single most important factor) to achieve exceptional physics and performance and can say “NO!” to anabolic steroids.